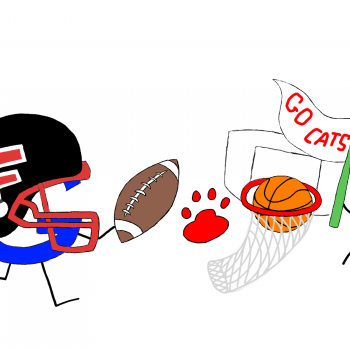 In a contest sponsored by the Franklin City Schools' Department of Technology, students in Mrs. Bender’s art classes at Franklin Junior High School designed Google Doodles for use in the technology department and communications around the district. 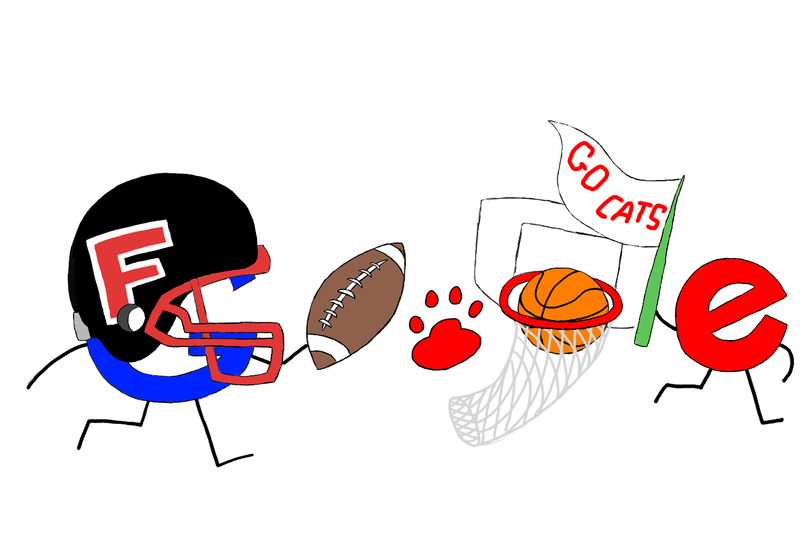 “Doodles are the fun, surprising, and sometimes spontaneous changes that are made to the Google logo to celebrate holidays, anniversaries, and the lives of famous artists, pioneers, and scientists” (Google, 2013). The Board of Education adopted GSuite for Education as its choice of productivity tools for classroom collaboration in the Chromebook 1:1 initiative that began in seventh grade this year. Winners were selected by the Board of Education as well as members of the district Core Technology Committee. 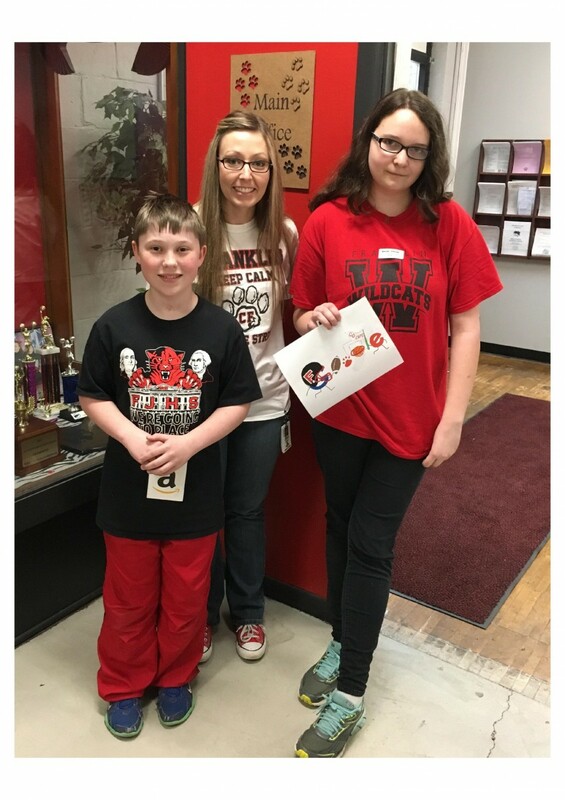 The winners of the contest were Rachel OBryan and Jesse Ferguson. Rachel’s design was selected as the winner with honorable mention going to Jesse Ferguson. Jesse’s design was digitally, using Scratch, the MIT website that teaches design and programming of interactive stories, games, and animations. 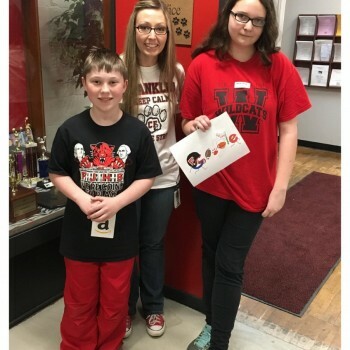 Both students received $50 Amazon gift cards. Congratulations to both students and everyone that participated. Jesse's design can be found here.